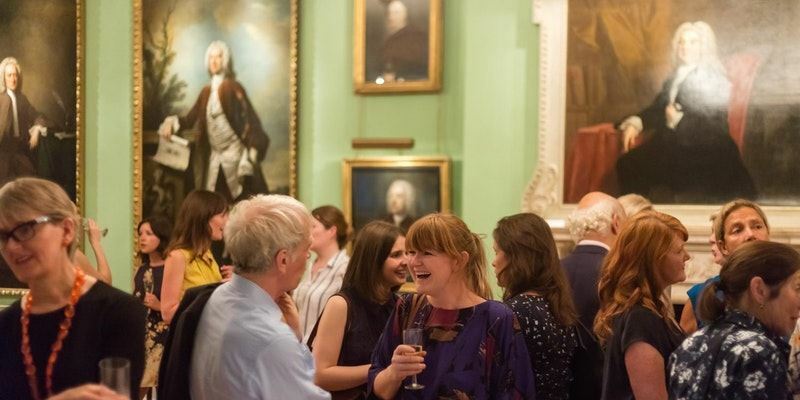 The Penn Club of London and the Yale Club of London extend a warm invitation to an evening of art, drinks and canapés at the Foundling Museum. There will be a special opportunity to enjoy a private view of the Museum's autumn exhibition, Basic Instincts, and to hear from the Museum’s Curator, Kathleen Palmer. Drinks and nibbles provided. Basic Instincts explores Georgian attitudes to love, desire and female respectability through the radical paintings of Joseph Highmore. The evening is also a celebration of the loan by Yale to the Museum of a painting by Joseph Highmore called The Angel of Mercy. The topic of the painting is the desperation of destitute mothers in the 18th century, a social ill that the Foundling Hospital was established to resolve. The history of these social trends and the role that artists played to highlight them is fascinating.